The playground for Glasgow’s elite crowd every Saturday ’til late at October. Celebrate in style, book a booth and bottle package along with waitress service for the night! 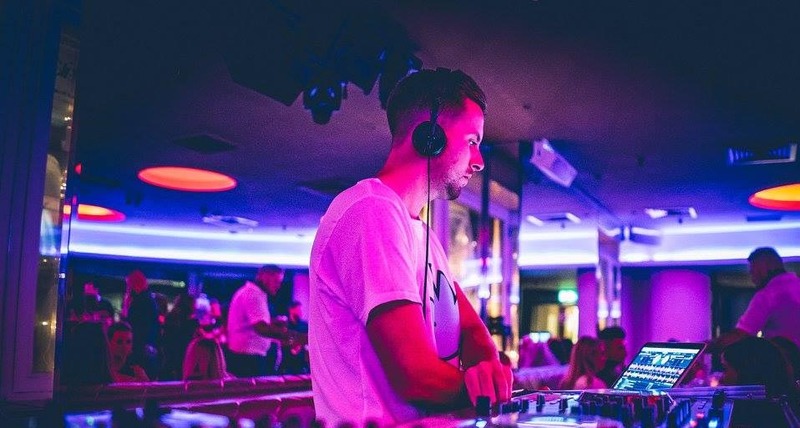 DJ Steven Tobin takes to the decks and plays deep house music from 9pm.